Pairing tea with food is an adventure in flavors. 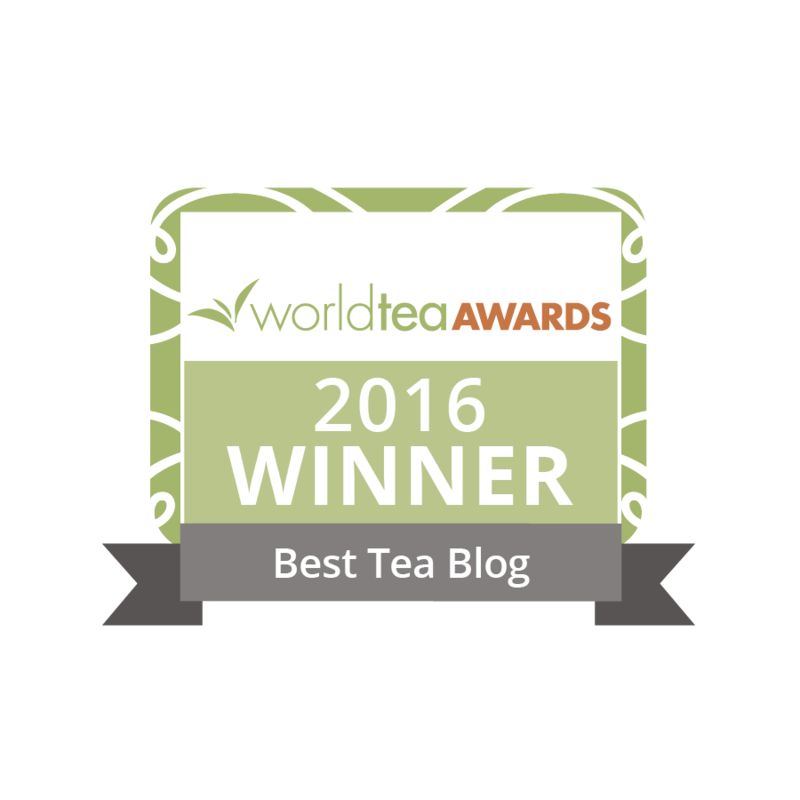 It is also a great way to get to know the variety in the world of tea. Today’s tea drinkers are getting so sophisticated that many drink more than one type of tea during the day. This is, of course, in part because there are so many different varieties of tea available. Tea provides an extensive range of tastes, similar to that of wine, but with a different world of nuances. Tea drinking practices are analogous to wine drinking practices, in that we can change teas between courses in a meal in the same way we switch between an aperitif and white or red wine later on in the meal. Like a small mid-course or palate cleanser, tea also works as a flavor bridge from one course to the next. Discerning tea drinkers sometimes ask for two or three different teas at one meal. People have discovered that a stronger, smokier tea is better with cheese or eggs, whereas a lighter green or white tea is usually superior with pastries. It’s exactly like learning that red or white wine goes better with some foods than others. For instance, last weekend, we served iced oolong (re-steeped after infusing the rice) with a hand-rolled sushi dinner. It was exquisite! After years of serving only Japanese green teas with sushi, it was a delightful accidental discovery that the oolong was able to accent up and complement the wide diversity of flavors far better than a straight green tea does. Also, serving an iced beverage at this summer evening party was definitely the way to go to help cool off! Even though we don’t often give it much consideration, we pair tea with food every day. Some people may start the day calmly, with a weak cup of black tea and dry toast, and others might start the day boldly with a strong mug of black tea and a well-buttered roll. Tea has evolved for thousands of years along with regional cuisines to be the drink that goes along with meals. It is no surprise, therefore, that it pairs well with foods! 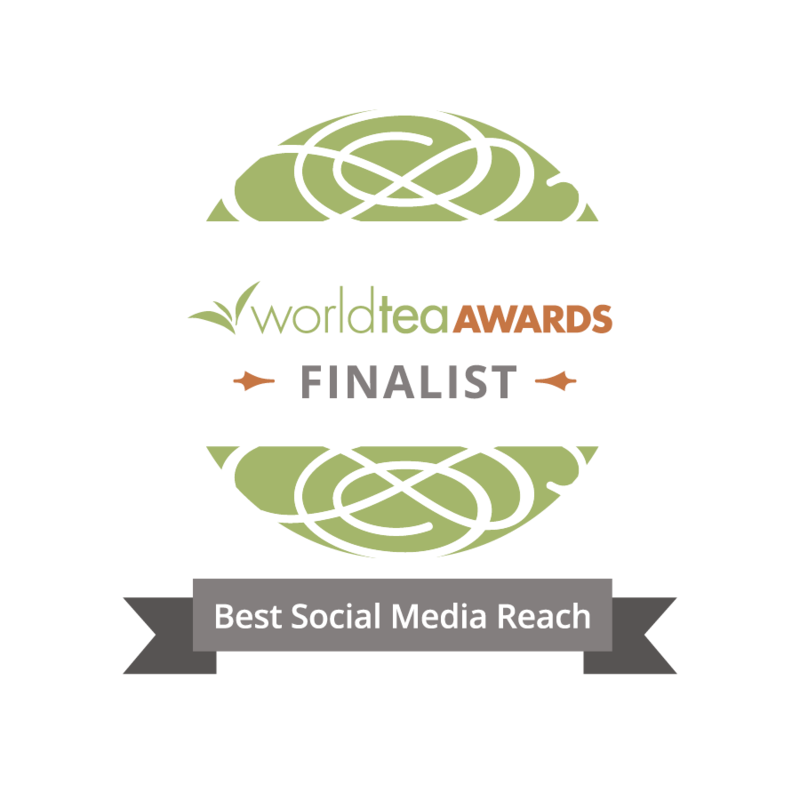 As more people adopt tea into their daily ritual, they discover that by pairing certain teas with specific foods, not only is the flavor of the food enhanced, but the quality of the tea is highlighted. Experiment and enjoy! You¹ll find that when paired with the appropriate dish, tea helps to complete the flavor journey of that dish! Thanks for the informative and exciting post, Maria! Can’t wait to get out my sushi roller and try my favorite oolong with a fresh California roll. My husband prefers eel – a much sweeter sushi ingredient. What tea do you suggest for that? Regena – I’d try two different options here – the sweeter, more grilled, or STRONGER in flavor you go with the “meats” in the sushi, the more roasty you should go with the oolong, OR alternatively – try a more astringent, and perhaps even citrus scented green tea. In either case, some more punch in the tea to best complement the eel. Thanks, Maria. This is great. I have also found that Genmaicha works well with sushi as well. I also find that a flavorful oolong can stand up to pizza nicely, as it does with many pasta dishes. I look forward to hearing about more pairings. Nice information and facts! I have been looking for some thing such as this for a while currently. Many thanks!